Here are some creative ways to transform the kitchen experience by taking advantage of natural, minimally processed lard and beef tallow. 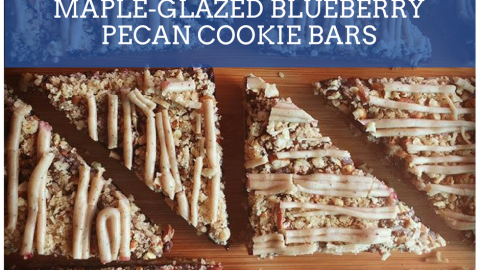 By following these recipes, consumers avoid industrially-produced partially hydrogenated fats in favor of animal fat shortenings, which have the benefit of being consistently delicious and, in moderation, promoting health. 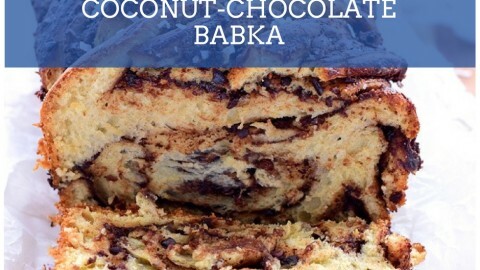 Third place "sweet" category winner in our annual #LardLovers Recipe Contest is this delicious recipe for Coconut-Chocolate Babka from Shauna Havey, Roy, UT! 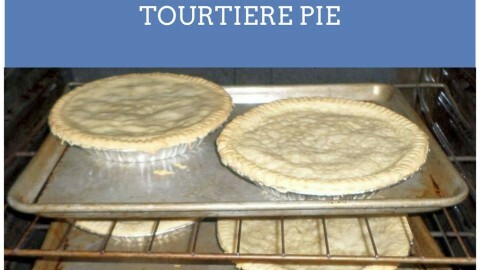 Our third place "savory" category winner in the #LardLovers Recipe Contest goes to Keith Landry's delicious Tourtiere Pie from Lansing, MI! Get the recipe here! 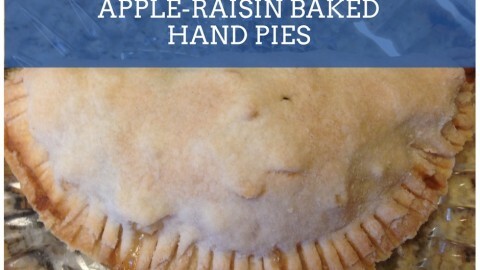 The #LardLovers Recipe Contest second place winner in the "sweet" category: Apple-Raisin Baked Hand Pies from Mary Gosnell, Hot Springs Village, AR. Get this delicious recipe here! 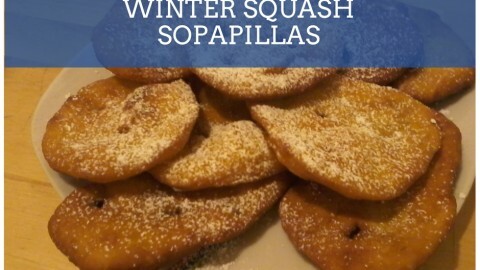 These Winter Squash Sopapillas from Alesy Ortiz, Union City, NJ won second place in the #LardLovers Recipe Contest "savory" category. Get the recipe here! 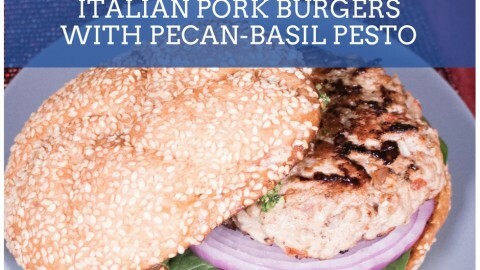 “Italian Pork Burgers with Pecan Basil Pesto” won first place in the "savory" category by top food journalists in our #LardLovers Recipe Contest. Check out the winning recipe here! 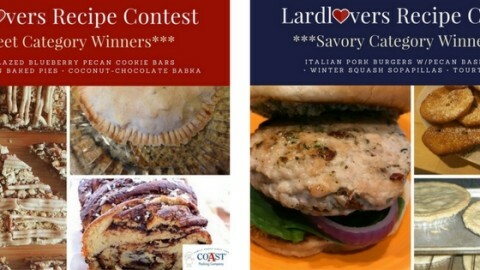 Our first annual #Lardlovers Recipe Contest drew plenty of entries. Our six favorites include cookie bars, tasty sopapillas and one incredible pork burger. Check out all of the winning entries here! 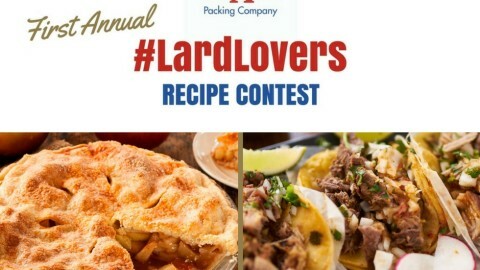 You’ve got a little more than a month to dig out that amazing family recipe – you know, the one that uses lard so creatively that it’s been handed down through the generations – and submit it to Coast Packing Company’s first-ever #LardLovers Recipe Contest. 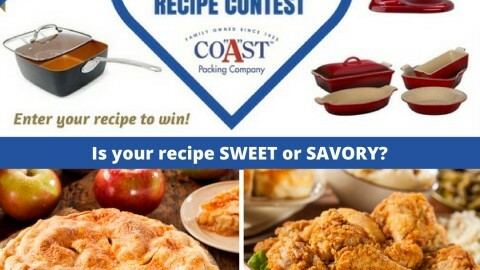 Today we announced the first-ever Coast Packing Co's #LardLovers Recipe Contest! Have a favorite recipe that uses lard? Perhaps for a pie crust that people can’t stop raving about? Or a special bread or cookie recipe that friends and relatives swear by, thanks to the lard they may or may not know is in there? Maybe you’re the keeper of a family secret for a memorable fried chicken concoction or for mind-blowing tamales that never fail to wins hearts, minds and palates. 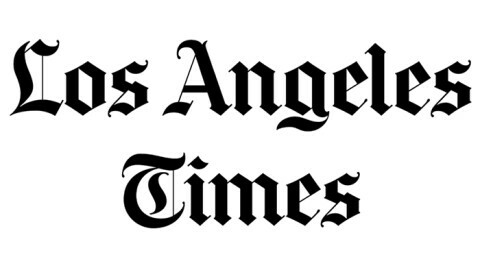 Any unpublished lard-laden recipe – sweet and/or savory – is fair game. Entries due by November 3, 2017.